Seth Macfarlane created Family Guy and American Dad and Matt Greoning created The Simpsons and futurama. Which is your प्रिय creator? 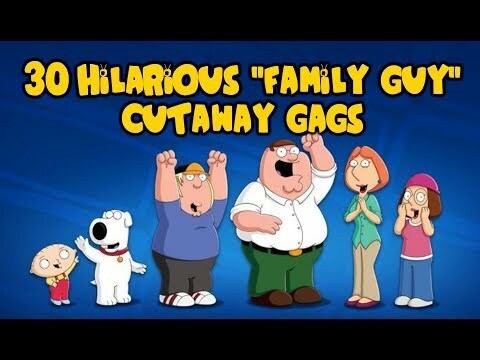 How did आप find out about Family Guy? 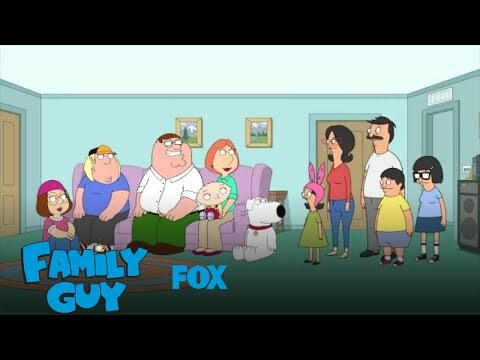 Should Family Guy and American Dad merge into one show? a comment was made to the poll: Should Family Guy and American Dad merge into one show?